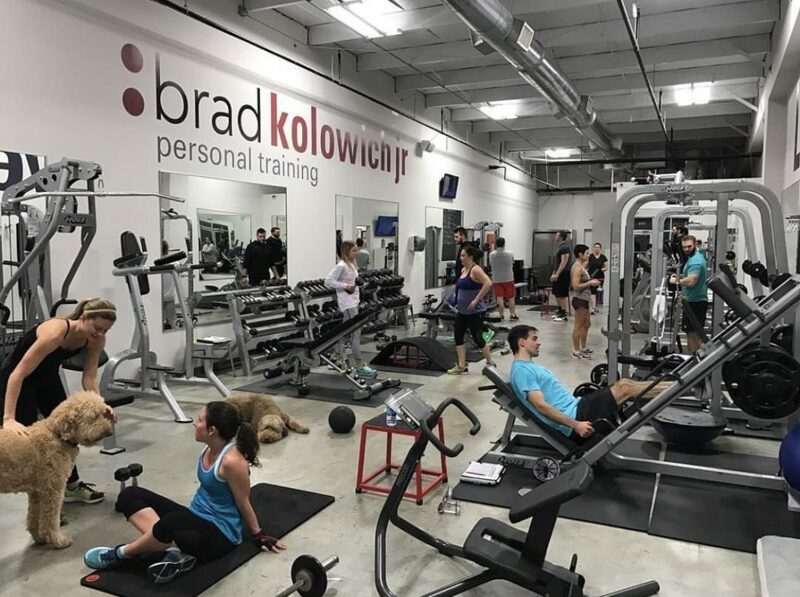 Classes - Atlanta Personal Training | Brad Kolowich Jr. 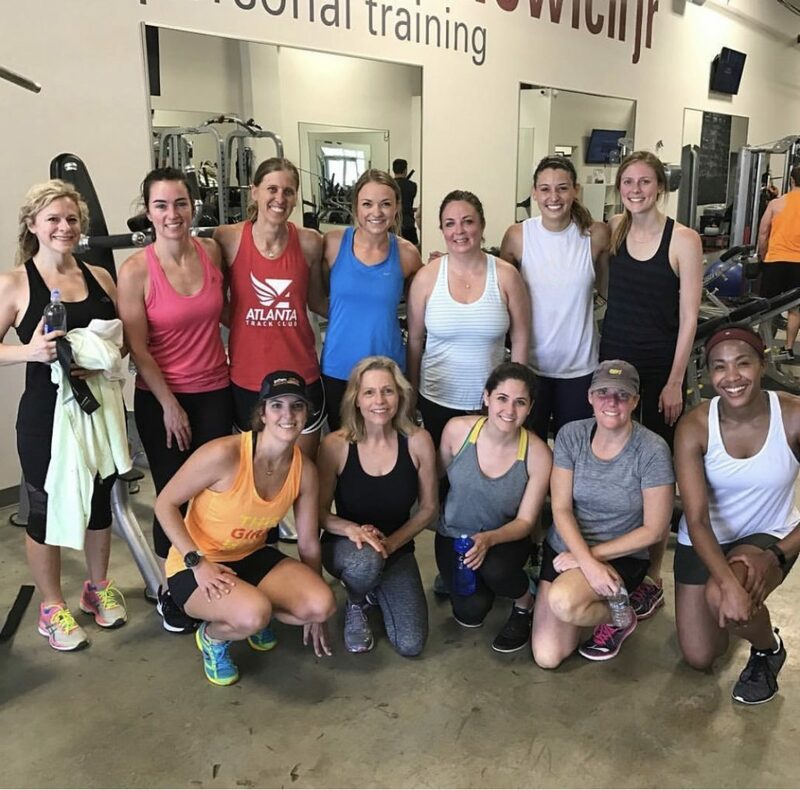 Seasonally, we offer a variety of fitness classes at the KoloFit Personal Training Studio, including our Spring into Your Summer Body Group Training, Booty and Ab Burner Class, as well as our AB Attack Class. Ab Attack is our version of a core shaping class. When in season, Ab Attack is held on Saturday mornings at the KoloFit Personal Training Studio in Atlanta. Ab Attack Class is 30 minutes long, calculated to the second, and is GUARANTEED to make you sweat! 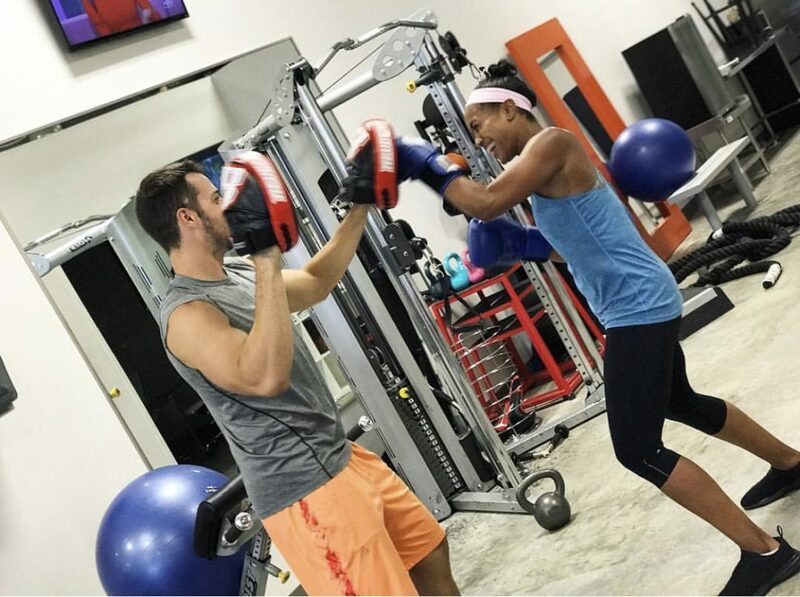 Known for his amazing abs, Atlanta personal trainer Brad Kolowich Jr. designs this class with the mindset of targeting the core from multiple different angles. While keeping the class intense and the calorie burn high, Brad maximizes your core and midsection development, helping to reveal your strong flat stomach. Ab Attack Class is designed for beginners through advanced. We have seen many first time fitness goers in this class as well as some of the strongest and best cores. Don’t let your fitness level keep you from joining. 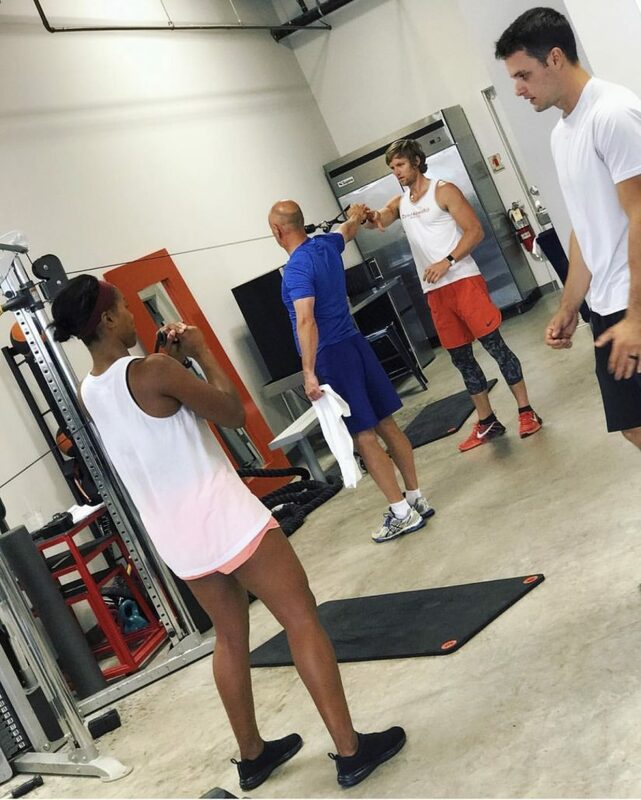 Contact us today if you’d like to be notified of our next fitness class. 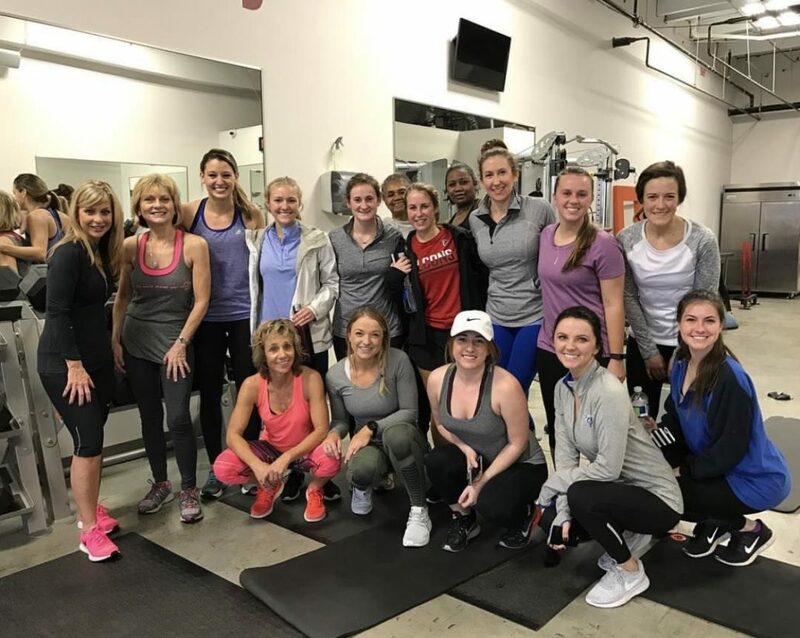 Atlanta personal trainer Brad and his team of Atlanta personal trainers look forward to seeing you for our next fitness class.